The Vodafone Flying Fijians have taken the underdogs tag for the Pacific Nations Cup match against Samoa on Saturday in the United States. Fiji beat Tonga 30-22 in its opening match, while Samoa overcame the USA, 21-16. 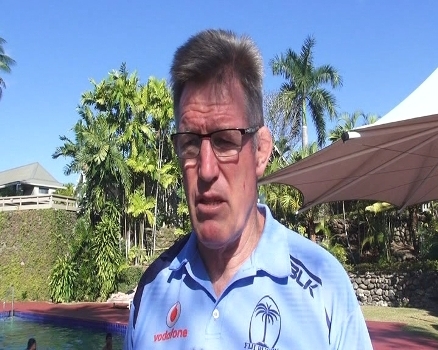 National coach, John McKee, says Samoa will have an edge in the game. Fiji takes on Samoa at 12pm on Saturday in Sacramento, USA.